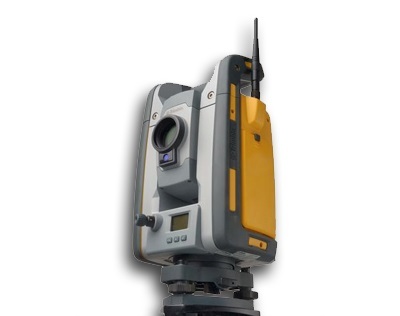 From initial site measurements to finished grading, Trimble Universal Total Stations let you take control of your site measurement, stakeout, and machine control requirements. The Trimble® SPS730 and SPS930 Universal Total Stations were designed specifically for the high traffic scenarios typically found on a construction site. Unique Trimble technology ignores environmental obstructions and eliminates the possibility that the instrument would lock onto the wrong reflective surface such as a reflective vest or light cover on a vehicle.